DNG stands for Digital Negative. These are raw image formats and they are used in digital photography. These formats might not open through internet browsers and for the purpose of them to be seen, they need to be converted into a supported file format. The common file formats for conversions are JPG, GIF and PNG and many others. DNG viewer is free and is disengaged from malware such as Trojans, backdoors, spyware and viruses. It is simple, stable and easy to use. It uses only libraries when processing is required. The file just needs to be opened, rotated, resized and saved into whichever format the user wants. This software helps to view and browse DNG files as well as metadata information when using Windows Explorer or Windows 7. One can even use this software to open the DNG files in Photo Viewer of Windows. However, this needs to be downloaded and installed before use. 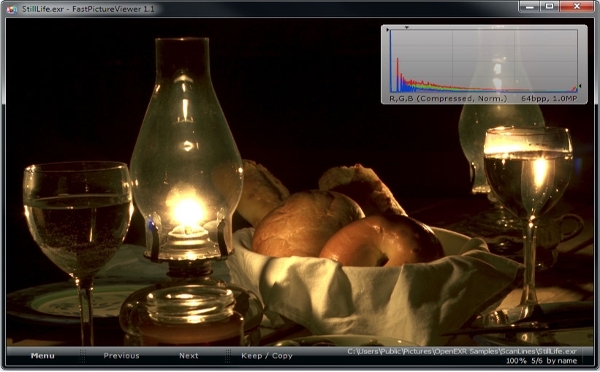 DNG CODEC is used to view DNG files in Windows 8 or Windows 7. Thumbnails and DNG files can be previewed in explorer and DNG files can also be managed using Photo viewer. It allows quick jumping between picture sets. This software comes with a free trial version. 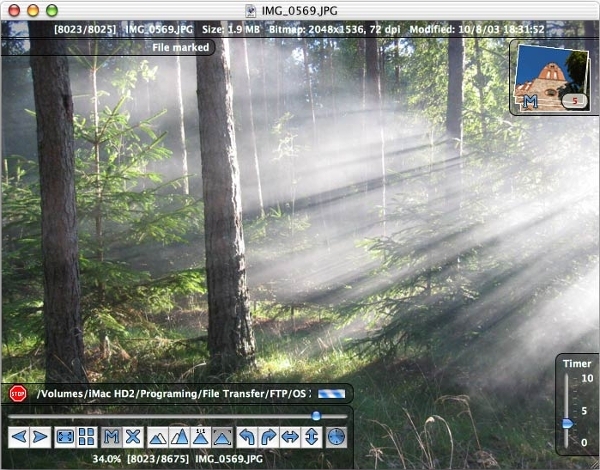 FastPictureViewer Codec supports more camera models as well as formats. It supports 32 as well as 64-bit editions, and one can find the images visually without having to launch any program. 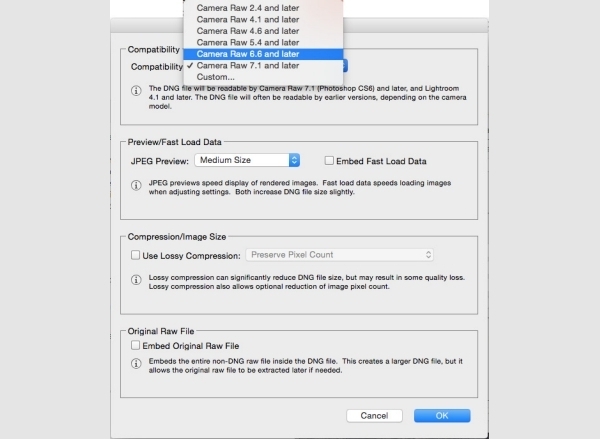 It supports a large number of file formats, including RAW files and formats of digital cameras of most brands. This comes with a 15-day trial version. This is used for OS X users and it is stable, fast, and easy to use. 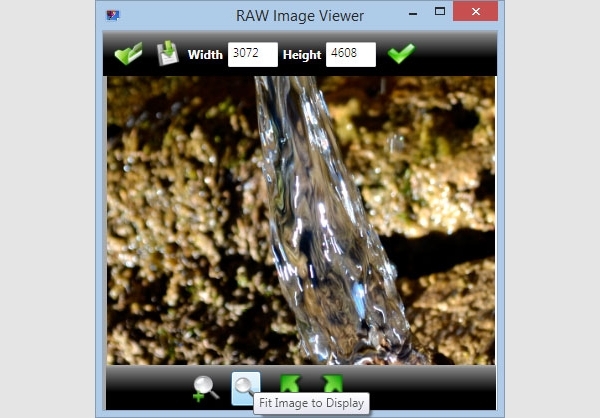 It supports most of the popular image formats and has an interface that is intuitive and unique. It also has a full-screen mode that allows slide shows, image sorting, printing, EXIF tags and more. This software can open more than 100 different file formats and can manage as well as browse files. One can use it to view metadata, extract archives and use it to view PDF, JPEG, TIFF, SVG and raw files. This supports email files, audio, and video files as well as archives. 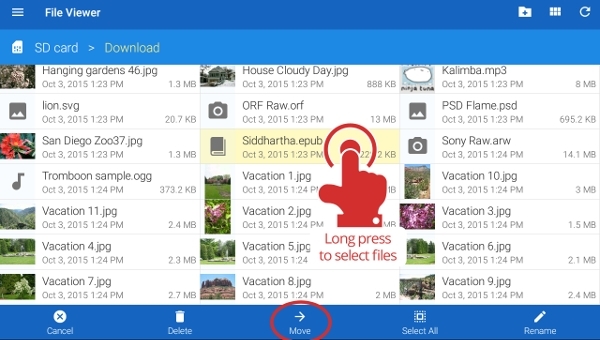 It also helps you to browse as well as manage files on the Android phone. 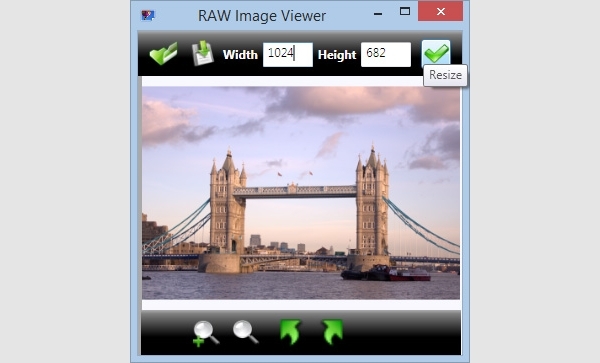 ARW Viewer is a software that is free and is safe to use as it is clean and doesn’t have Trojans, viruses, backdoors, spyware. It is fast, stable and easy to use. The files can be rotated, resized as well as saved in other formats. What is DNG Viewer Software? This software saves the user considerable amount of time, as no separate program need to be launched before viewing or managing the DNG files. The thumbnails are viewable along with the date when they were taken. They can also be integrated with the workflow.